Rola-Trac™ is a trusted ally to the world’s military and a dedicated part of hundreds of exhibitions and events around the globe. If you’ve been to a concert, exhibition or major event almost anywhere in the world, you’ve probably walked all over us. 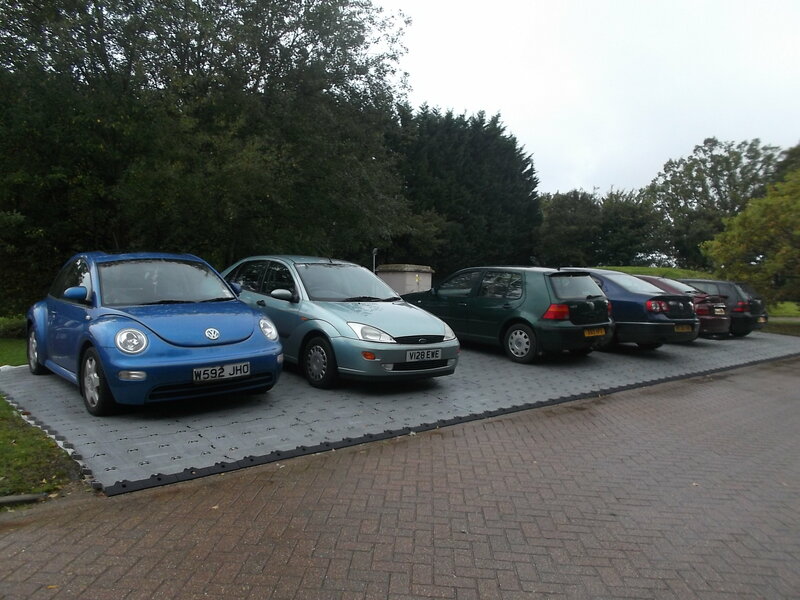 The Rola-Trac range of products unique snap-together system allows immediate transformation of any site for pedestrian or vehicle access, ground protection or parking. Designed and manufactured in the United Kingdom, Rola-Trac has developed its success through innovation, research, quality and above all simplicity. Our products are developed from basic principles to create an incredibly strong and functional product, that ‘simply’ works. Our comprehensive range allows you to match the product with any application, perfectly. Each product has been carefully designed, tested and manufactured to work with the inherent strengths of the given surface. At Rola-Trac we have earned a worldwide reputation for the quality of our products and services. We believe a sale doesn’t end with delivery. Our professional and experienced team are always on-hand for technical and after sales advice. We care about our customers and developing lasting relationships. Our own manufacturing facilities offer us the ultimate in control of quality and service, worldwide. Need more information, speak to an expert. Our team of experts can help explain more about our products and which product will best suit your needs.